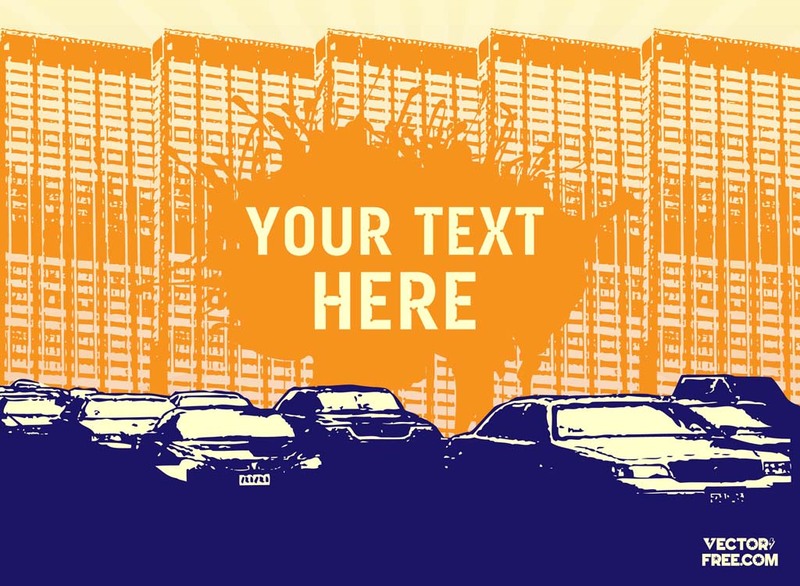 Urban vector design template with cabs, office buildings and paint splatters. Cool grunge vector trace graphics to create city, travel, cars, vehicles, tourism and transportation designs. The poster has copy space for your text, logo or slogan. Download taxi and office towers footage to start your print or web projects. Tags: Buildings, City, City Buzz, New York, Nyc, Office, Poster, Taxi, Traffic.